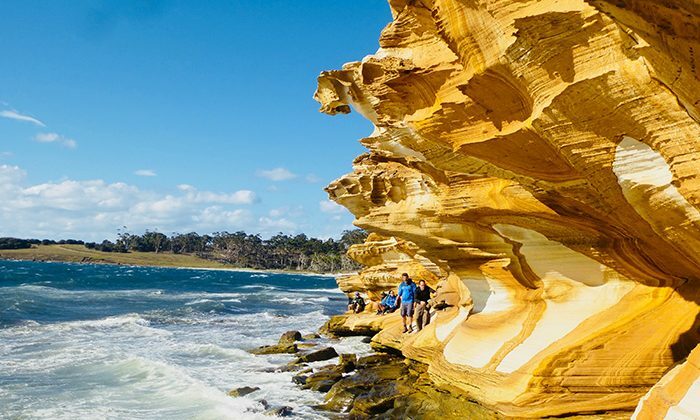 This active adventure traverses all the must‐see highlights of Tasmania’s spectacular East Coast. 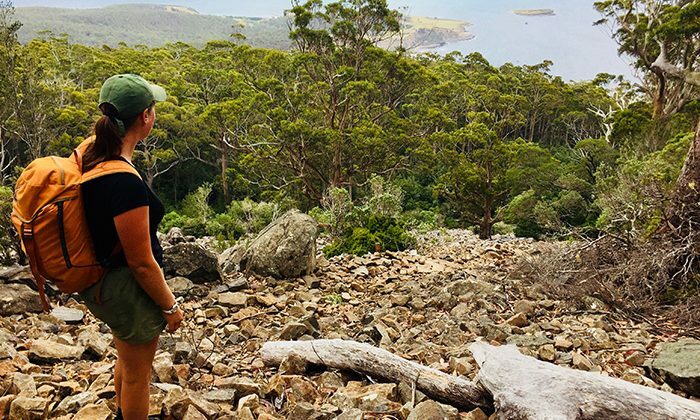 With a combination of vehicle supported cycling, kayaking and walking, Tasmanian Expeditions have put together an itinerary to make the absolute most of Tasmania’s adventure playground. 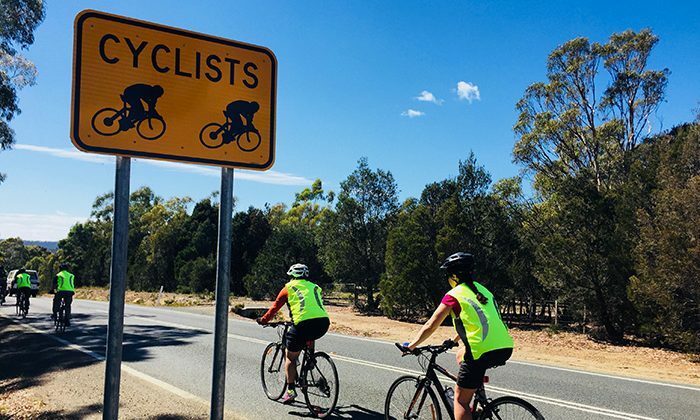 Over six days you’ll cycle through picturesque rural landscape, past vineyards and lush orchards, along stunning coastline, and down deep forested valleys. 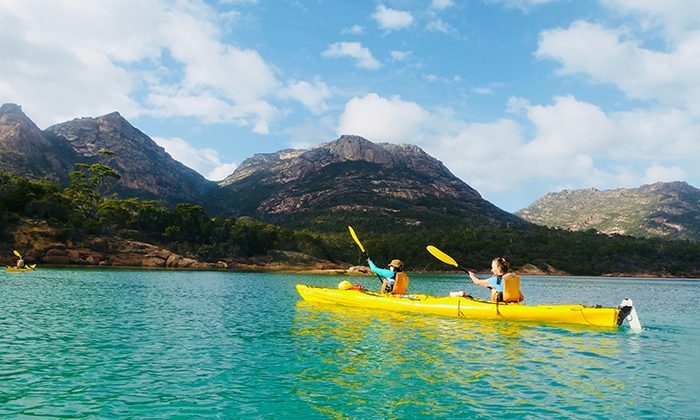 You’ll kayak the sparkling aquamarine waters of Freycinet National Park and walk to one of the world’s most beautiful beaches – Wineglass Bay. 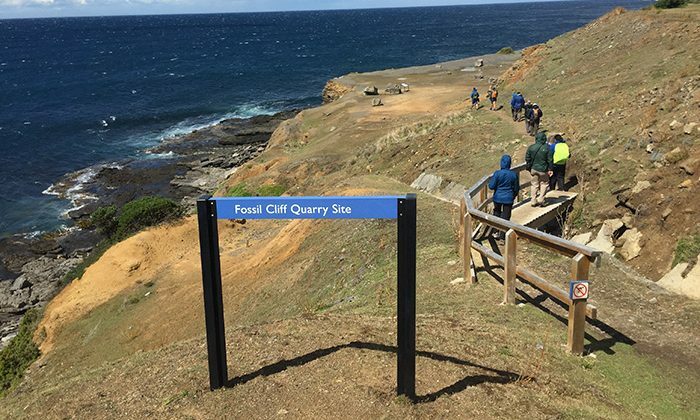 You’ll also catch a ferry to Maria Island and spend two days discovering the rich history, world class scenery and extremely friendly wildlife. The package includes 5 breakfasts, 6 lunches, 5 dinners, snacks and hot drinks. The guides whip up some pretty spectacular meals: salmon, steaks, lamb, stews etc. Lunches are usually sandwich wraps served picnic style during the day's activities. 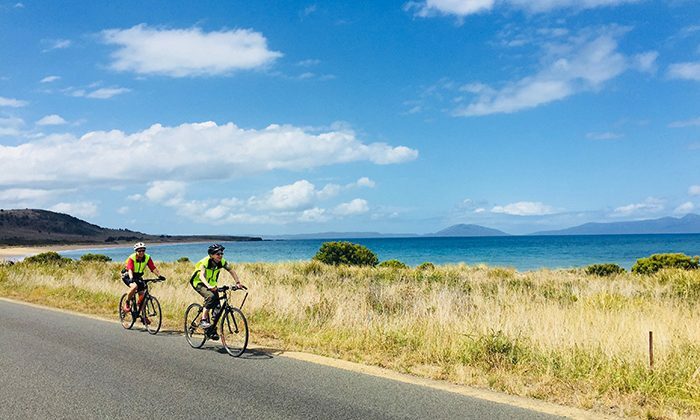 Accommodation includes 3 nights in comfortable hotels and lodges, and 2 nights camping on Maria Island. All your camping gear is provided (tents, sleeping bags etc). 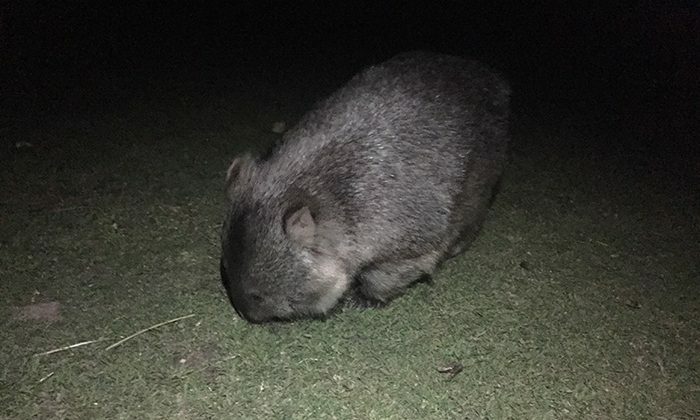 The trip begins in Launceston and concludes in Hobart. The company can arrange transfers and accommodation on either end or you can do it yourself. Getting around is easy with the support van. The trip includes ferry passage to Maria Island. 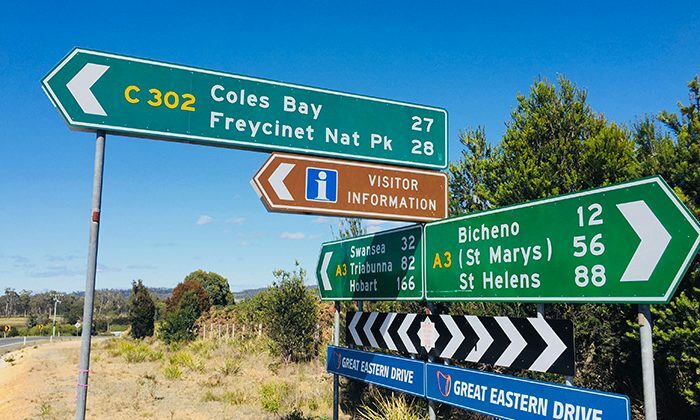 All the logistical headaches are taken care of so you can just focus on the biking, the walking, the companionship, and Tasmania's stunning scenery. It helps to be in decent shape, although the support van can rescue you (as it did me) when the undulating hills get the better of you. 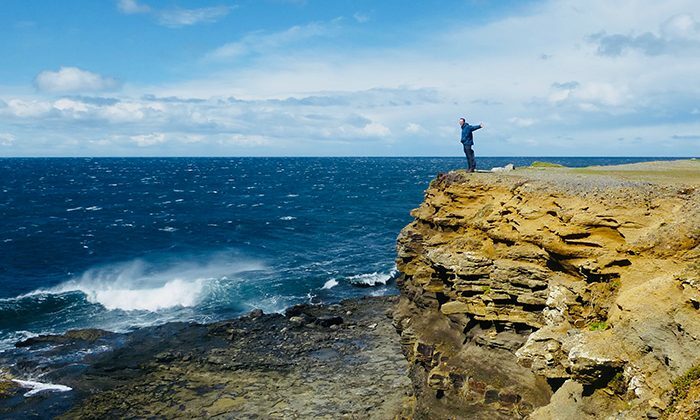 The variety of experiences sets this itinerary apart, which is why National Geographic Traveler named it one of their 50 Trips of a Lifetime. Staff are outstanding and you get to share the experience with people from around the world. 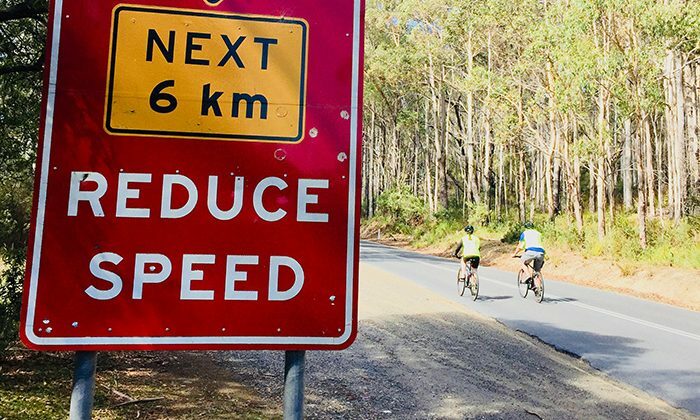 Does a Cycle-Walking-Kayaking trip along Tasmania's East Coast belong on The Great Australian Bucket List?